Our love for israel and our defense for our strong friend prompted this page. Too many news articles exposes the left and the world's hatred for this free land. Here we include news that many democrats will never be told on MSNBC &CNN etc. 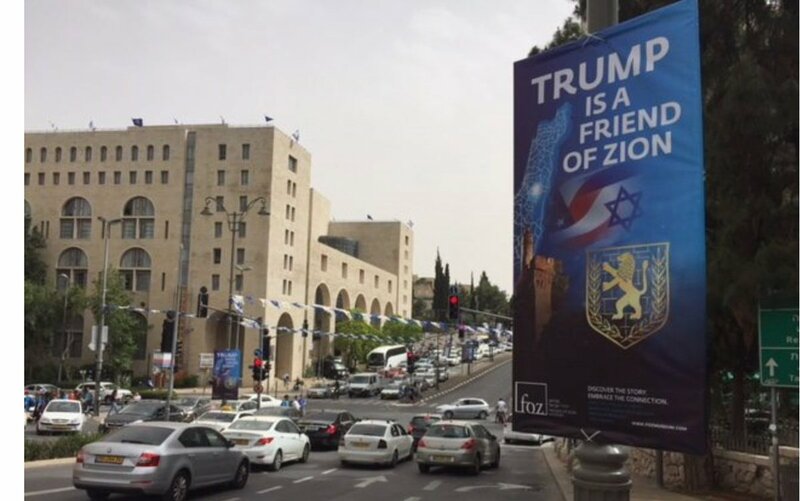 Do understand the positive articles about Israel and America's relationship with it are important to all Conservatives. We love Israel. However, when you see articles that depict the hatred for Israel by the left or other countries or religions, they are here for you to understand the difference between Conservative/Republican support vs. Democrat/liberal hatred for this beautiful land. Democrats and the left/liberals are never told about these things from the left wing media that wishes to keep these things from them. It amazes me that the majority of American Jews are Democrats. 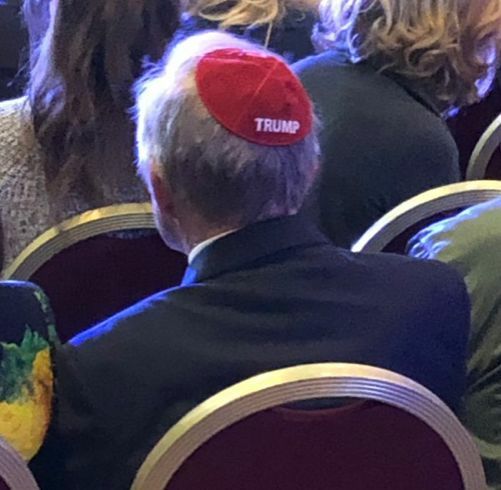 So many Jews in America vote Democrat. 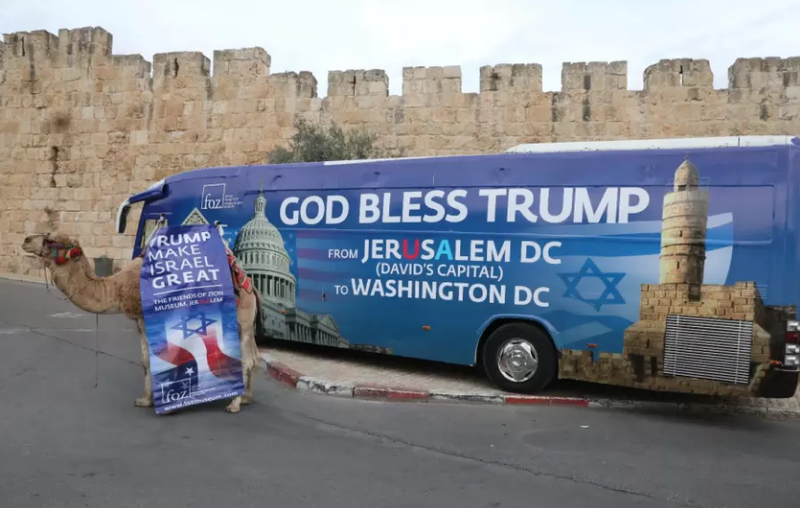 However, many Jews are seeing what Trump is doing for Israel, and for the USA and are supporting our President. This photo caused many on the left to freak out. Click image to enlarge. Hey Pelosi: Hamas Is Using Rockets And IEDs Against Jewish Civilians... Where's Your Outrage? 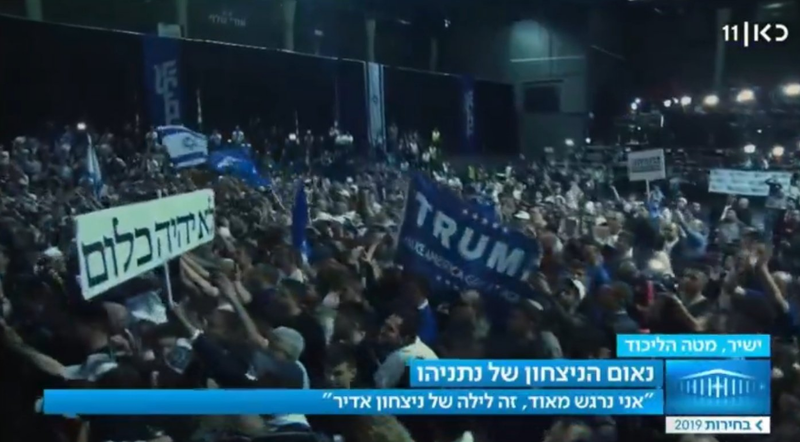 ​Advice from Israel: Build That Wall! ​VIDEO – Pittsburgh hospital staff greet Trump: "Thank you Mr. President, we love you." WATCH: John Bolton TRIGGERS a reporter by telling the truth about “Palestine”! 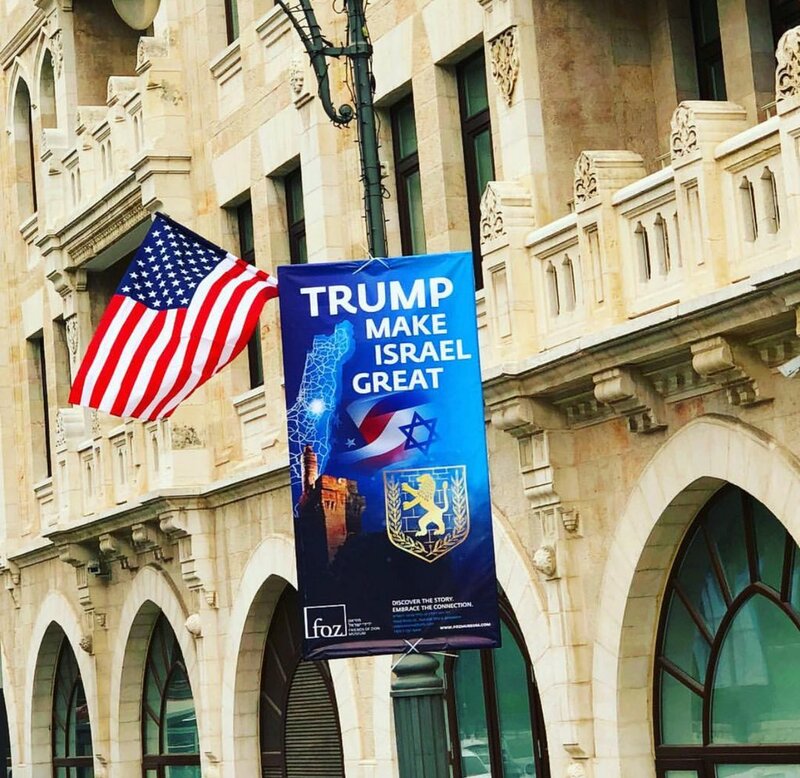 91% of Orthodox Jews thinks President Trump is amazing! Would You Embrace A Man Who Calls Jews “Satanic?” Democrats Have. ​Idiot PhD claims Israel has destabilized the Middle East. Um, not quite. Netanyahu praises Nikki Haley for strong defense of Israel at U.N.
Gazans setting fires further into Israel with helium balloons.Guess what happens when Israel bans helium to Gaza. FULL VIDEO: Opening Ceremony of US Embassy in Jerusalem! Palestinian President Blames the Jews for the Holocaust! CNN to Hamas: Thank You for Joining Us!